Wagga is a country town in New South Wales, Australia. Included in the touring party is Zheng Wei, party secretary of the city of Shenyang where the Wuai Group operates the largest international trade centre in northern China. 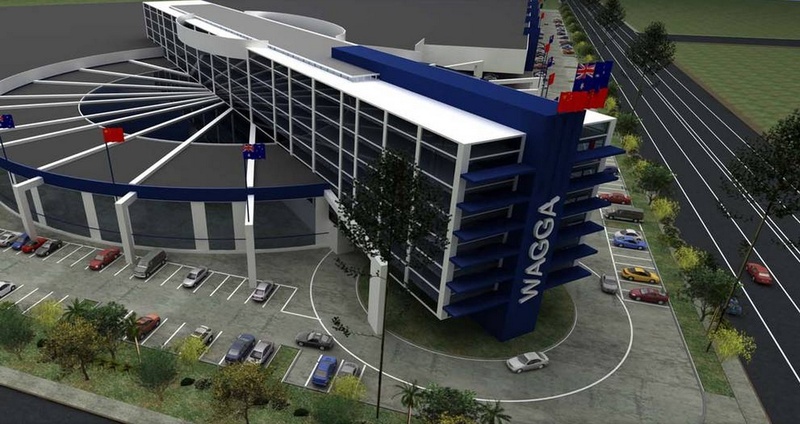 The visit will come four months after an initial delegation confirmed Wuai's vision to develop in partnership with other parties a 200,000 square metre trade centre in Wagga that will display goods from around the world. THE development of the controversial $400 million trade centre by the Wuai Group has been labelled as an unarmed invasion by the extremist political party Australia First (AF). In a seven-page diatribe delivered to The Daily Advertiser, the party said the development would become a “migrant compound” and described Wagga mayor Rod Kendall as a “collaborator” and “traitor”. Cr Kendall said the claims were not worthy of any comment whatsoever. “This is imperialism, pure and simple,” AF said. The Australia First Party can be a bit crude, but nonetheless they are correct, this is just another land grab by China. 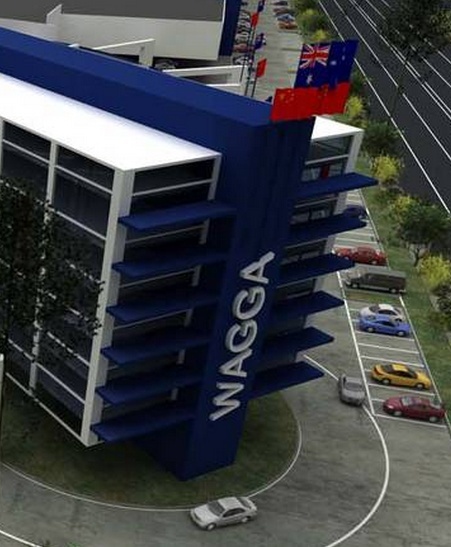 A PROPOSED $400 million international trade centre for Wagga is another step closer to reality following a visit by the Wuai Group. A delegation from the state-owned Chinese organisation behind the centre arrived in the city yesterday a day ahead of their scheduled visit. At the request of the delegation, Wagga City Council and Member for Wagga Daryl Maguire's office did not inform the media of the visit, with the group requesting privacy during their stay. It is understood more information about the visit will be made public today. File under: imperialism, pure and simple.